Jimmy Reilly leaves school with no qualifications other than the ability to think fast on his feet. 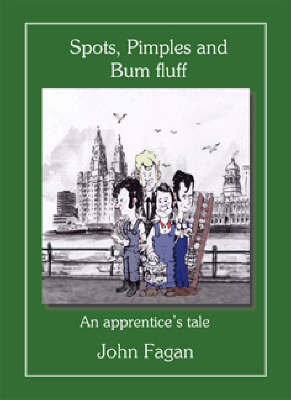 He enters the world of contracting, crossing the Mersey from Birkenhead to become an apprentice electrician, and reveals the outlandish hilarity of the site-life and its characters on Merseyside. Jimmy and his mates slide outrageously through the delicate minefield of adolescent years, before finally becoming fully fledged trade mens; despite the constant threat of National Service looming ever closer.